Having enough knowledge of Current Affairs is all that is important to score well in General Knowledge Section of any defence exam. You should know what is happening around the globe. 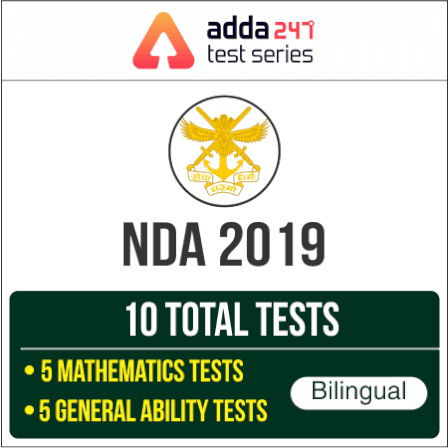 So much is happening every day that unless you keep yourself abreast of these changes you cannot adjust yourself to answer the questions asked in the GA section of NDA I 2019 smoothly and easily. It's easy for one to attempt a great number of questions in this section as she doesn't need to perform complex calculations to get to the correct answer. She just needs to read through the questions and keep marking the correct options provided General Awareness Section is prepared well enough. Here is The Hindu Review: February 2019 for you all for an effective revision of the current affairs of February 2019.